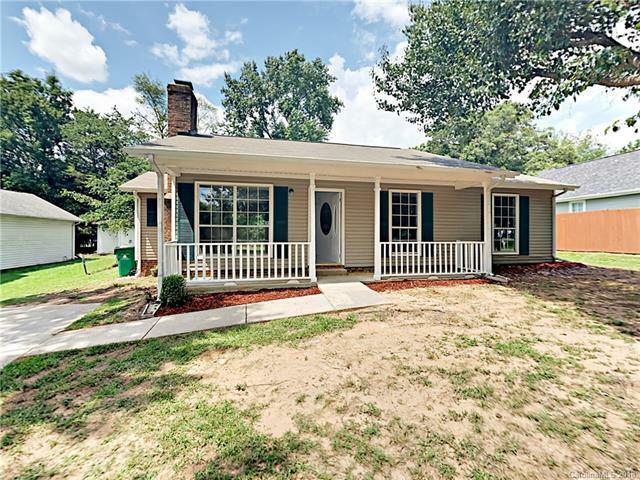 Charming 3BR/1BA home with front porch overlooking front yard. Laminate wood flooring, neutral 2 tone interior paint, and brick fireplace. Kitchen showcases light stained cabinets and stainless steel appliances. Bedrooms are ample in size. Super convenient location close to shopping and schools. Roof has been re-shingled!